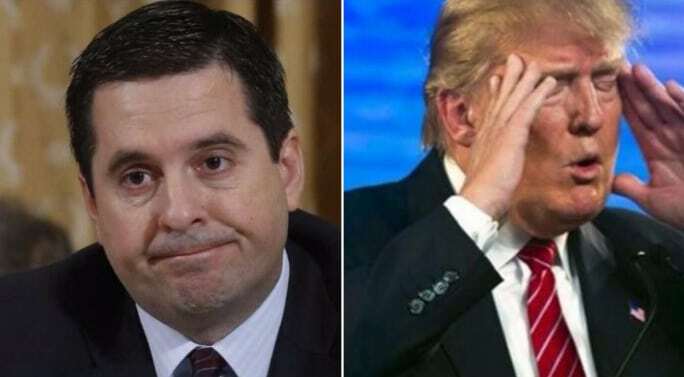 The University of Birmingham’s David Dunn, an EA contributor, joined BBC Radio Scotland on Saturday morning to take apart the content and politics of the Nunes Memo, the attempt between the Representative and the White House to push back the Trump-Russia investigation. The other person in the conversation is Trump spokesperson Charlie Wolf. The wider context is that the Trump Administration and Trump himself are being investigated for collusion and obstruction of justice. This offers Trump an opportunity to discredit the FBI and the Justice Department and to create a political smoke screen to get him off the hook on those charges…. It’s not just the attack on the intelligence community. It’s an attack on the Constitution. It’s an attack on the rule of law.